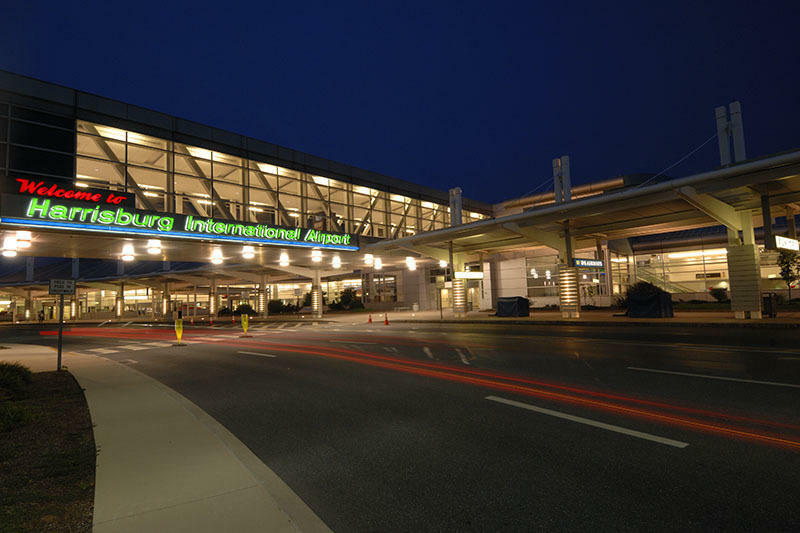 RVP Charters is the premier minibus, motor coach & charter bus rental company servicing Harrisburg, Pennsylvania. Book your charter bus now by calling 1-718-779-1151. Harrisburg, the capital city of Pennsylvania saw a lot of hardship during the 1980s. But today if you visit this city you will find it to be different and inviting. The cultural and historical attractions along with shopping, family cruise and hiking are some of the activities to look out for when planning to visit this city. However, if you are travelling with a group then it is recommended to hire RVP Tours as your transportation partner for the journey. Hiring a bus for the group is the best decision that you will make. It is because you can always stay together while travelling, arrive on time at all destinations and be relaxed. 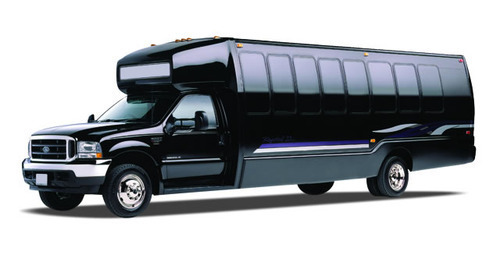 RVP Tours has a large fleet of minibuses and coach ready for the customers. We provide transport services for wedding, business conventions, church trip, college and school trips and special sport team events. Travelling together in a bus is a better and affordable option. We can provide buses that seat 18 passengers to 56 passengers. There are river cruises along the Susquehanna River and amusement park that will interest all age groups. You can see the whole city line on the river cruise and also enjoy the cool breeze. If you love riding a roller coaster then visiting Hershey Park is a must. Harrisburg has a rich history of art and culture. There are multiple venues complete with different exhibits that will be of interest to different age groups. Science freaks can explore Harrisburg Whitaker Center for Science and Arts. You can also watch the Harrisburg Symphony or other touring groups play at The Forum. Shopping is an absolute necessity when visiting a different city. Broad Street Market is a popular place for local shopping and you will find upscale clothes and goods at the Strawberry Square Shopping Center. Hand-made home decor items, pottery, jewelery and linen are also popular in this city. You can book your tickets for a minor league ball club match at Metro Bank Park. Harrisburg Senators play regularly here. If you love golf then you would not mind visiting Dauphin Highlands an 18 hole golf course. 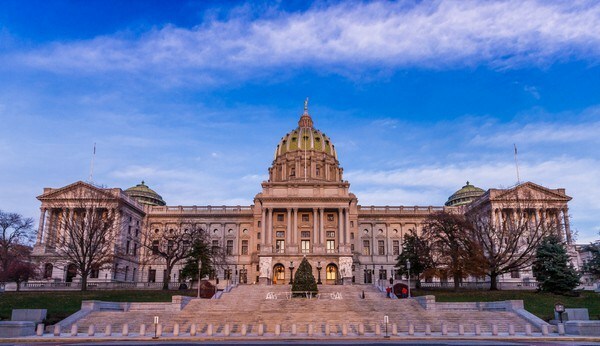 The capital building of Pennsylvania is pretty popular all over the world for its dome shaped structure. Here you can also visit the National Civil War Museum that has been dedicated to the history of American Civil War. You can also see Fort Hunter and Shipoke Historic District for a colorful insight into American History. Reservoir Park has been built over 85 acres and is a great place offering a perfect view of the State Capital building and Blue Mountains. This is a popular place for most of the festivals of the city. In the end, whether it’s a school trip, family reunion, church trip, business convention or a friend group holiday. It is always safe to travel and be together. RVP Tours can help you reach your destination always on time.